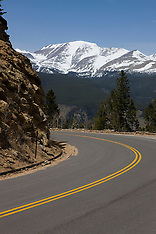 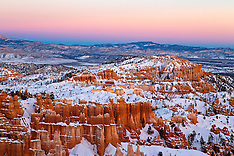 Photographs from Bryce Canyon National Park, Utah, United States of America. 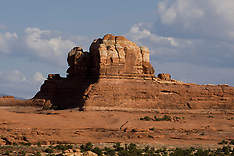 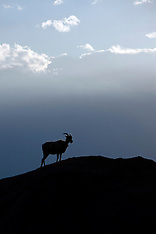 Photographs from Canyonlands National Park, south of Moab, Utah. 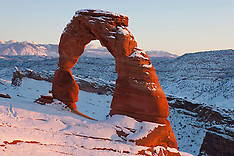 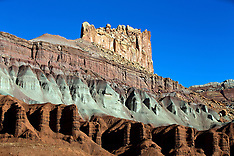 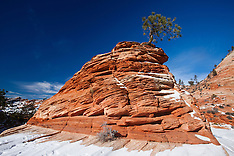 Photographs from Capitol Reef National Park, Utah, United States of America. 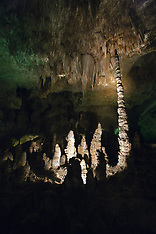 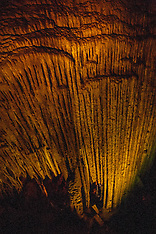 Photographs from Carlsbad Caverns National Park, New Mexico, USA. 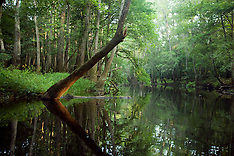 Photographs from Congaree National Park, near Columbia, South Carolina, USA. 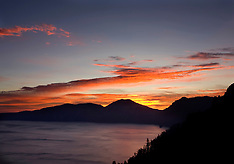 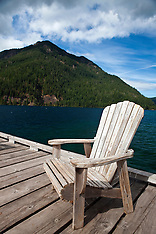 Photographs from Crater Lake National Park, Oregon. 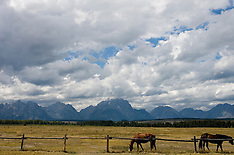 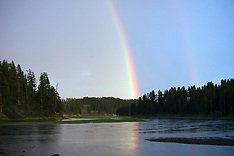 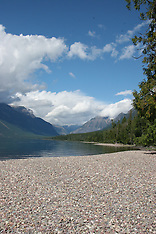 Photographs from Glacier National Park, Montana - August 2005. 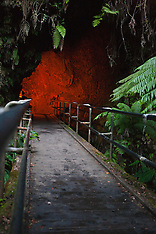 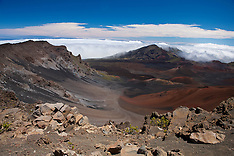 Photographs from Haleakala National Park, Island of Maui, Hawaii, United States of America. 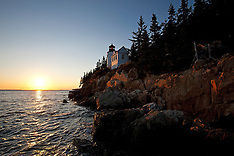 Photographs from Isle Royale National Park, Michigan, United States of America. 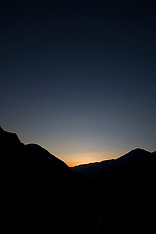 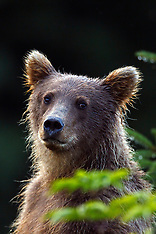 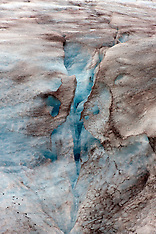 Photographs from Lake Clark National Park, Alaska, United States of America. 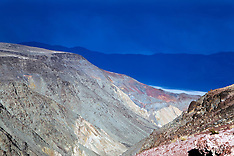 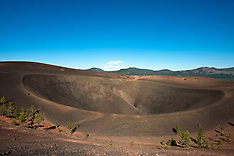 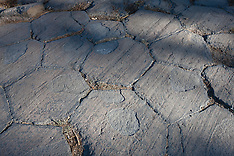 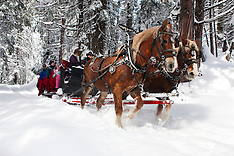 Photographs from Lassen Volcanic National Park, California, United States of America. 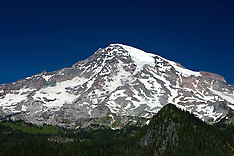 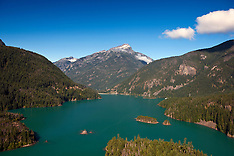 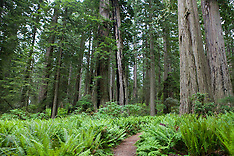 Photographs from Olympic National Park, Washington, United States of America. 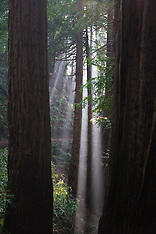 Photographs from Redwood National Park in California, United States of America. 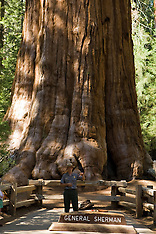 Photographs from Yosemite National Park, California, United States of America. 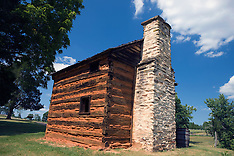 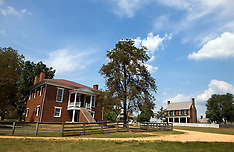 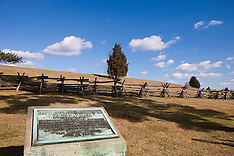 Photographs from Appomattox Court House National Historical Park, site of where Confederate General Robert E. Lee surrendered to Union Lt. Gen. Ulysses S. Grant on Palm Sunday, 1865 to end the American Civil War (1861-1865), located near Appomattox, Virginia. 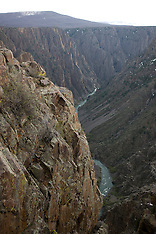 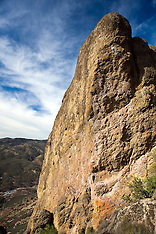 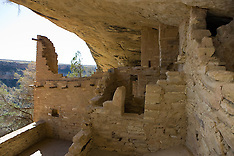 Photographs from Canyons of the Ancients National Monument, Colorado. 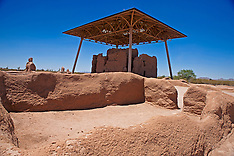 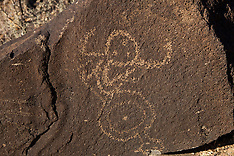 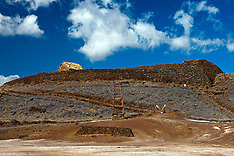 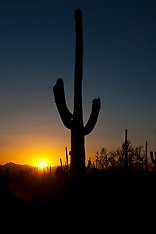 Photographs from Casa Grande Ruins National Monument, Coolidge, Arizona, United States of America. 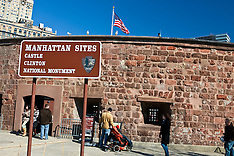 Photographs from Castle Clinton National Monument, part of the National Park Service's Manhattan Sites, located in lower Manhattan near Battery Park, New York City, New York. 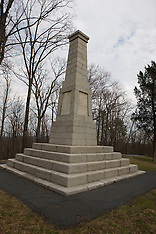 The Castle, originally designed to defend against the British in the War of 1812, has been used for a variety of purposes including it's use today - a site for millions of tourists and visitors to New York Harbor. 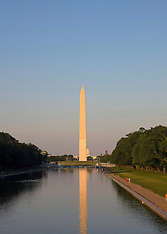 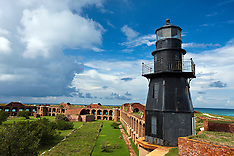 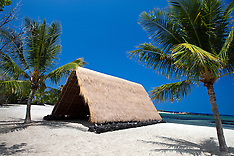 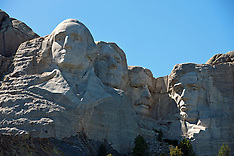 This is the location for purchasing tickets and departing for the Statue of Liberty National Monument and Ellis Island. 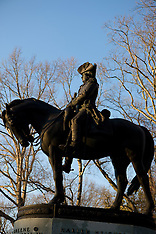 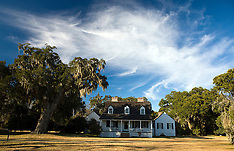 Photographs from Charles Pinckney National Historic Site, near Charleston, South Carolina, USA. 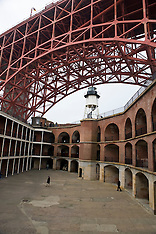 Photographs from Fort Point National Historical Park, located adjacent to the Golden Gate Bridge, San Francisco, California, United States of America. 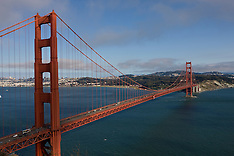 Photographs from the Golden Gate Bridge / Golden Gate National Recreation Area, San Francisco, California, United States of America. 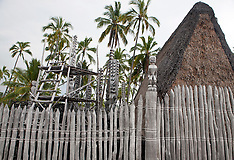 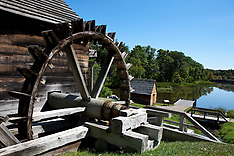 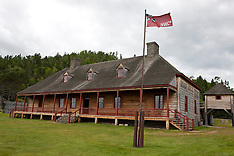 Photographs from Grand Portage National Monument, Minnesota, United States of America. 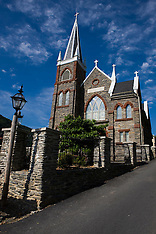 Photographs from Harpers Ferry National Historical Park, West Virginia, Virginia, and Maryland, United States of America. 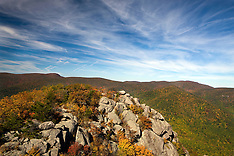 The park boundaries span three states (VA, MD, and WV). 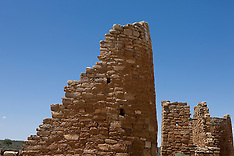 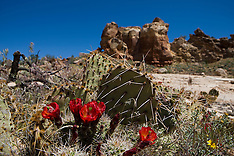 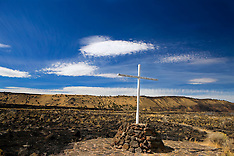 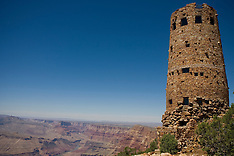 Photographs of Hovenweep National Monument along the Colorado and Utah border, United States of America. 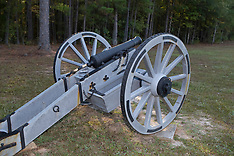 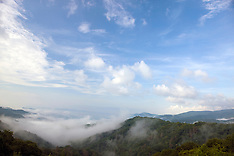 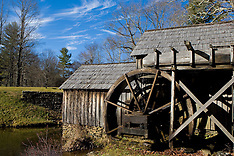 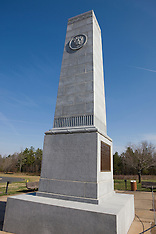 Photographs from Kings Mountain National Military Park, run by the Department of the Interior, National Parks Service, South Carolina. 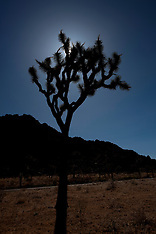 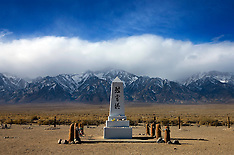 Photographs from Manzanar National Historical Site, location of a World War II Japanese internment camp, located near Independence, California. 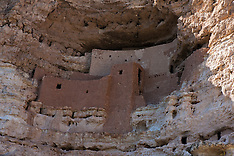 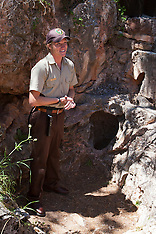 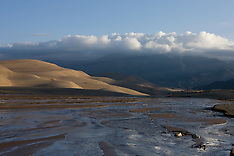 Photographs from Montezuma Castle National Monument, Camp Verde, Arizona, United States of America. 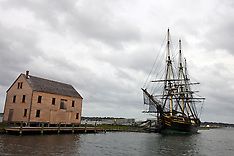 Photographs from Salem Maritime National Historical Site, Salem, Massachusetts, United States of America. 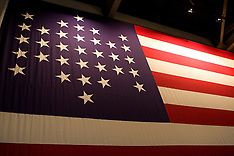 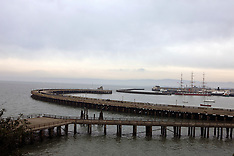 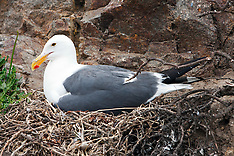 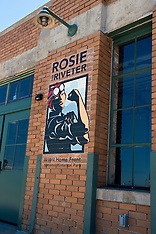 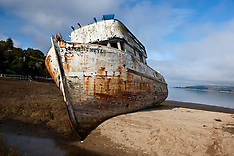 Photographs from San Francisco Maritime National Historical Park, San Francisco, California, United States of America.